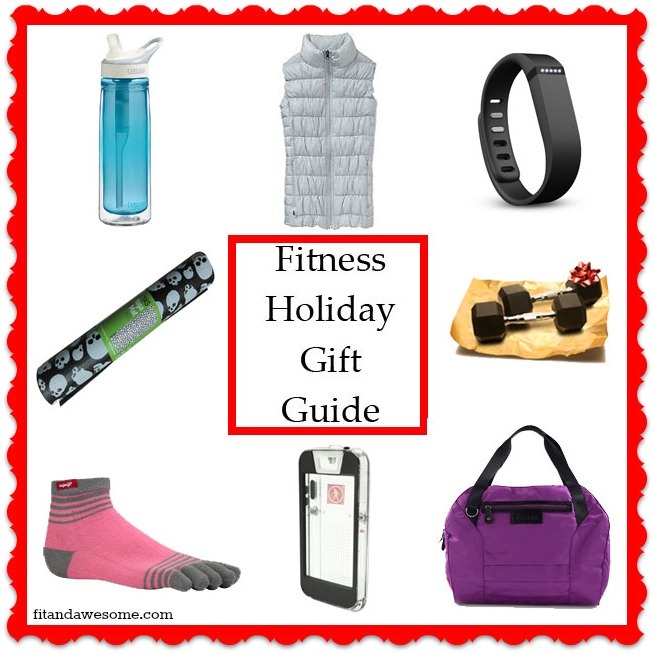 It’s here, It’s here – my Fitness Holiday Gift Guide has arrived. Are you guys as excited as I am? Okay, probably not but I have to say I made the above graphic in photoshop and I am darn proud of my skillz. Okay, enough dorking out. 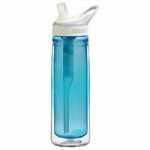 I created this Fitness Holiday Gift Guide because there are some fitness related items I’ve come across that I just think are plain awesome. And I own them all minus the Fitbit Flex (I still have the OG version). Read and enjoy! I received this water bottle at the Oakley Fitness Meet N Tweet event I went to earlier this year. It has a built in filter. I took it traveling around New Zealand with me and it was great to just pour water in there and trust the filter was taking care of it. I haven’t looked at regular waterbottles the same way since. Downalicious Vest // Athleta.com This vest is one of the newest additions to my winter wardrobe. I’ve always wanted a down vest but never have bought one because I always think they make me look like a marshmallow. 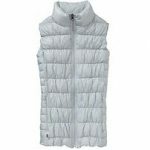 But this down vest from Athleta is different because it doesn’t puff out like other vests I’ve tried on. Plus it keeps my core super warm. Holy cow. It is so comfortable throwing that vest on over a long sleeve shirt or sweatshirt or wearing to the gym before a workout. Mine is in the moon grey color pictured but it also comes in Orange, Purple, and Black. Who wants to be twinsies? 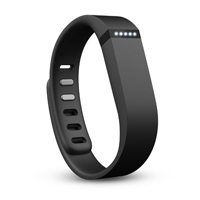 The Fitbit Flex is one of the holiday’s hottest gadget gifts this season. 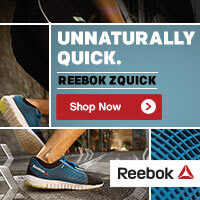 You can track your calories, steps per day, and sleep patterns. Check out the review of the Fitbit Flex on my site here or if you don’t want to purchase one, enter my giveaway for a chance to win a Fitbit Flex courtesy of yours truly and Source4Women.com. 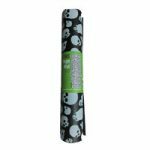 Skull Yoga Mat // YAS.com – I fell in love with this yoga mat the first time I saw it. It’s created by YAS, which is a spin and yoga chain of studios here in Southern California. You can buy this awesome printed mat online. Or if Skulls aren’t your thing you could always go with something a bit more tame like this Eco Friendly Yoga Mat by Manduka or this super sleek one by Gaiam. I personally love when someone gives me an experience as a gift. And what better gift than fitness classes! I recently took a great Primal Fitness class at a place called Amenzone in Manhattan Beach and they are currently offering a one month unlimited package on Groupon. 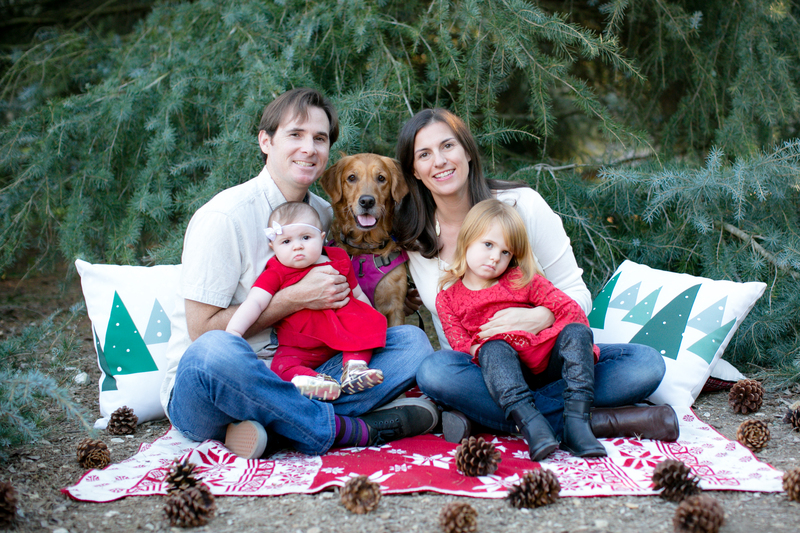 I think a package of pilates, yoga, spin, or fitness classes are a great gift for fitness loving friends and family. And why not buy a class for yourself and take it with them! I bought myself a pair of these socks earlier this year when I did the New Year New Gear exchange with Nicole from Apples & Arteries. It feels kind of funny making sure each toe goes into the sock but I absolutely love these. Whenever I do laundry they are the first pair of socks I choose. And I have to make sure to hide them from our crazy puppy, Kona! She loooves to chew up our socks. And underwear. And well, pretty much anything. I am a big fan of the water and being outdoors. I am also a victim of dropping my iphone into a toilet…once. Yes, it was a disaster. 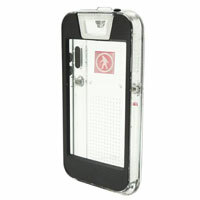 If only I would have had this waterproof iphone case when it happened! No, seriously. I love this case. It’s slim enough where I don’t feel like the case is making my phone too bulky. And I can take my phone to the beach without worrying about it getting wet or falling out of my snowboard jacket and into the snow while I’m snowboarding. I don’t think I’ll get brave enough to take it in the ocean with me but never say never. This gym bag is so awesome. 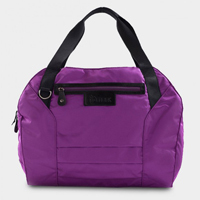 It’s got plenty of pockets so I can store my shoes, keys, waterbottle, and other loose items without worrying about where they are. Plus it’s a super cute design. I usually just carry a standard duffel or even a resusable grocery bag to the gym so this new tote has me feeling pretty stylish! What about you? 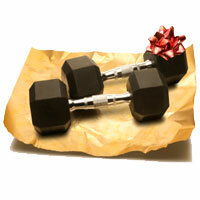 What fitness related items are on your holiday wish list this year? Post in the comments and let me know! Nice! 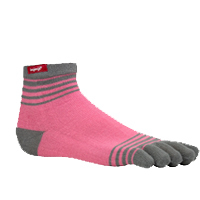 I am looking forward to the Fitbit Flex and some new nike running socks. And now I see those gym bags and SO WANT ONE! I love my Camelbak bottle too! I need to buy a couple more filters just to stock up! How long do the camelbak filters last for?